What Happened to the Guy Who Created the World's First Viral Video? 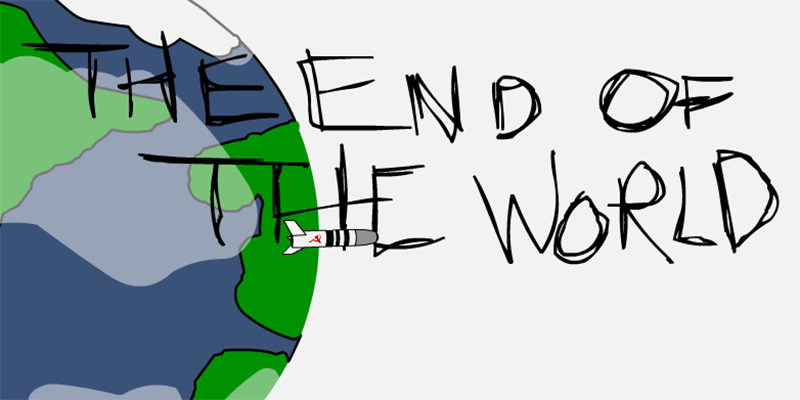 In 2003, a rudimentary Flash animation called “The End of the World” appeared on eBaum’s World. It spread like a virus in the pre-smartphone, pre-YouTube era. Ever wonder what happened to the teen who made it? Some of the actions we were taking as a country were questionable in our minds, and just seemed like we were doing what we’ve done a lot of in the past, which is to go somewhere and create more enemies for future generations. In 2003, I was a freshman in college, and it did feel like the world was ending, with the U.S. invasion of Iraq and no end in sight to George W. Bush’s regime. But my friends and I laughed through our tears while we watched one of the first and probably the best ever viral videos. It’s still good, too.